Sneak Peek! The Meadows Family Playing at the Park! 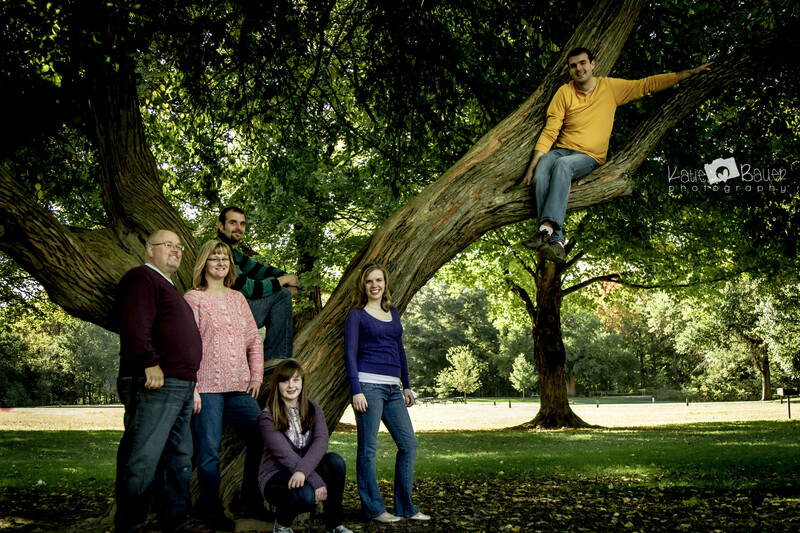 My session this past Sunday was with the Meadows family, and we had a wonderful time! This was the largest group I’ve photographed at once, so there were a few challenges. But the Meadows family made this session exciting, fun, and wonderful! They’re a goofy, fun-loving, and sarcastic crowd, and the banter was endless. I just couldn’t stop laughing! I’ll have more for you on this awesome family’s session later!